The NX Class was the first to be equipped with the Warp Five Engine. 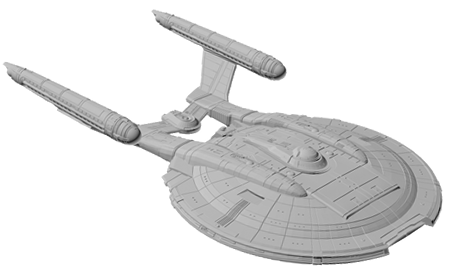 The first ship of this new class was the 'Enterprise NX-01' under the command of Captain Jonathan Archer. 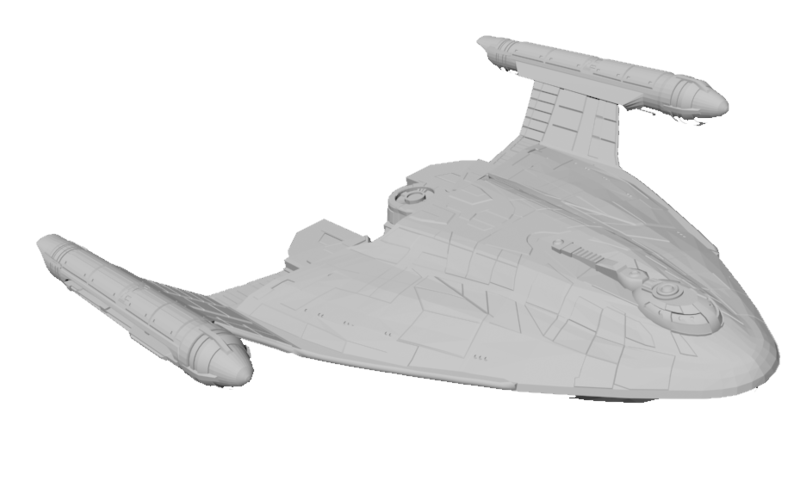 The Enterprise Series was canceled but plans beyond Season Four were planned to include a refit of the NX-01 Enterprise. 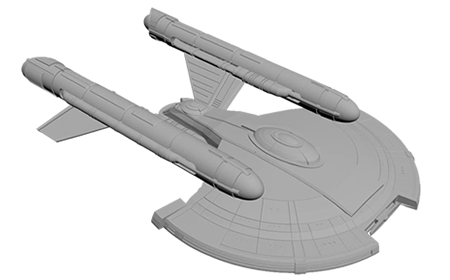 Based on concept designs, you can now add the refit to your modelling fleets. 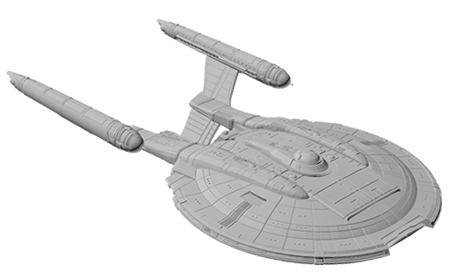 The Intrepid is a Starfleet vessel first seen at the end of Enterprise Season Two and throughout subsequent seasons. It's role is a border defense/support vessel. 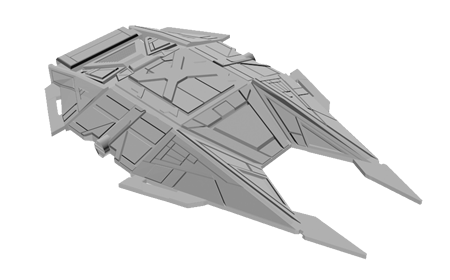 The Warp Delta is a Border Patrol Vessel used by Starfleet before the Federation was founded. They're mainly located around Earth and support other ships on missions along the final frontier. The Warp Delta first appears in the Enterprise Season 2 Finale "Expanse" and then throughout Season 3 and 4. Not much is known about this vessel, other than they're a formidable craft and have a fairly long-range. 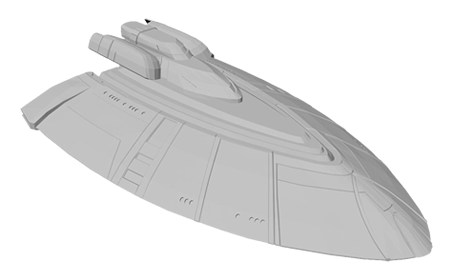 The Sarajevo is seen a couple of times in Season Four of Enterprise, and is a Starfleet Science Vessel. 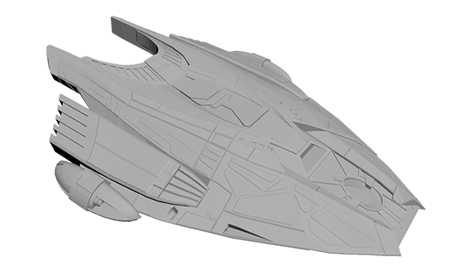 Not much resource material is available, but this model has been made using screenshots, images from the episodes it appears in, and concept art for the vessel. Goroth is a Klingon that hunts Captain Archer in Season Two of Enterprise. His vessel isn't given a name, but it was a small, tank of a vessel of the Empire. It is also believed one such vessel of it's class crashed on Earth during the events of Broken Bow.